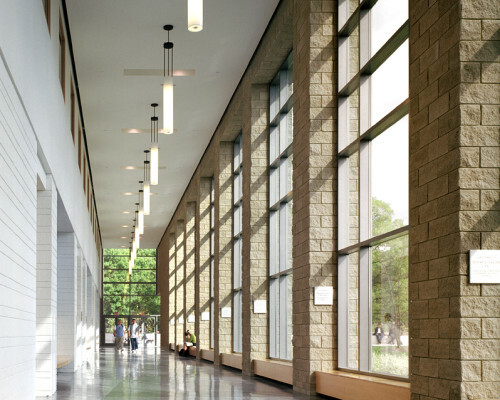 Over the last twenty-five years Moriyama & Teshima has designed seven buildings for the Brock University campus, including the Walker Health & Fitness Complex. 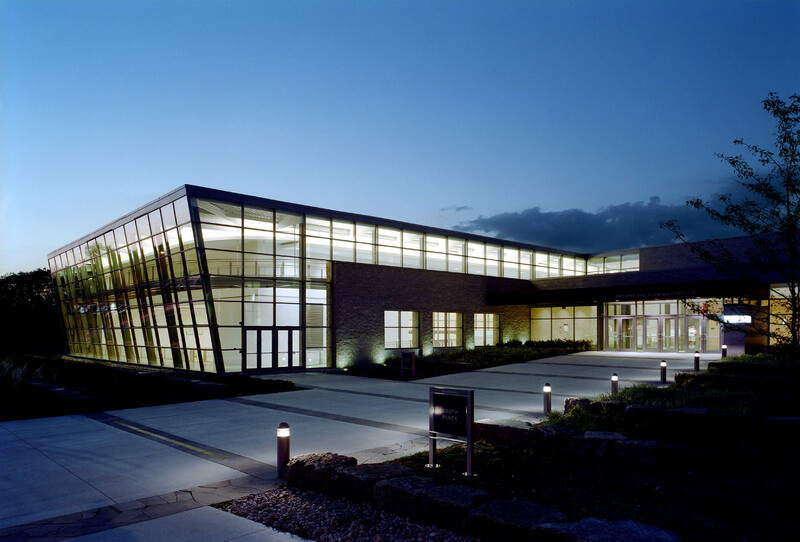 Located adjacent to the existing Physical Education Building, the Walker Health & Fitness Complex is connected to the new South Academic Block, which we also designed. 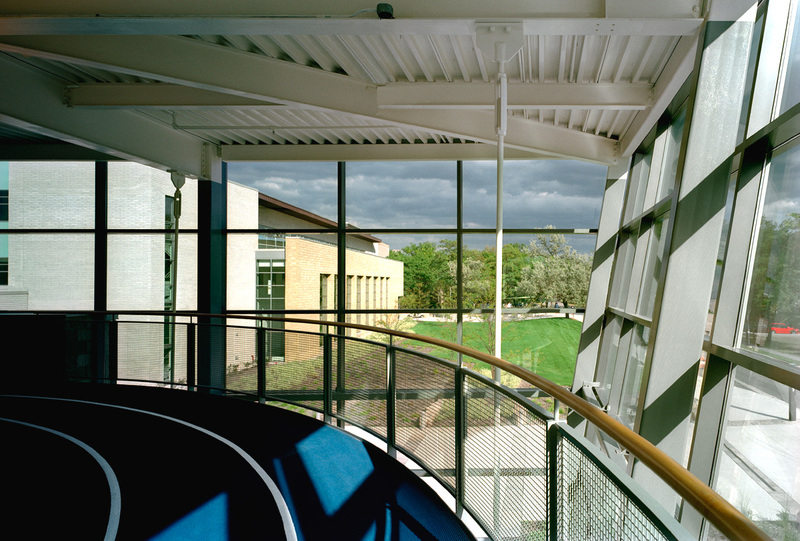 Both have large expanses of glass to admit natural light and to welcome potential users from the university and the community at large. 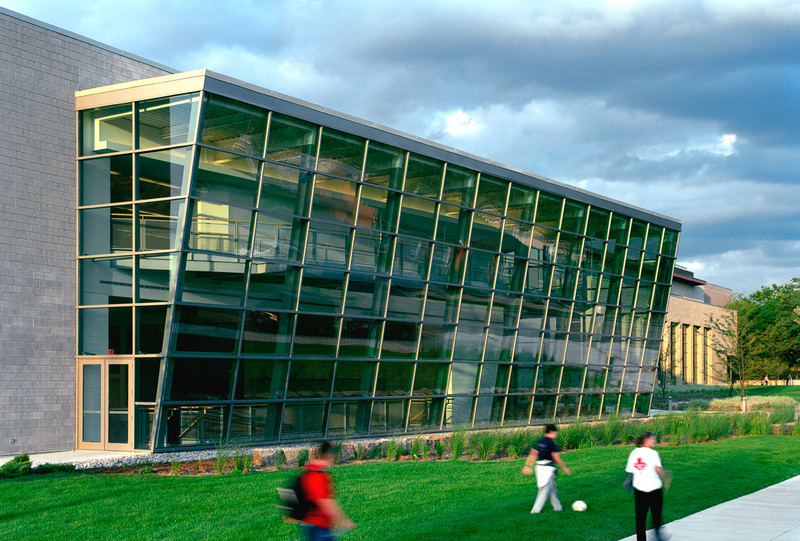 The Walker Complex provides state-of-the-art training facilities for Brock’s competitive athletics programs, while also promoting active health and wellness for students, faculty and staff. 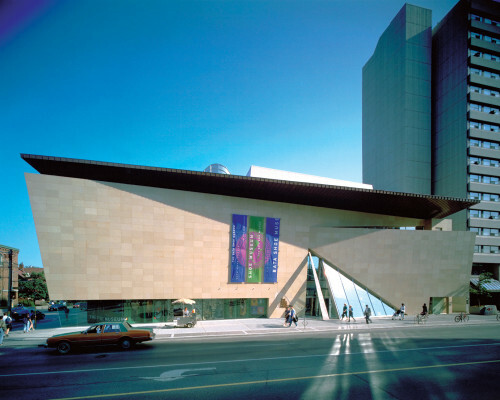 Dramatically thrusting toward the street is the wedge-shaped Ian D. Beddis Gymnasium; its floor to ceiling glazing admits natural light into the space and showcases the complex’s active programme, including the 200-meter running track spanning above the gym floor. The adjoining Bob Davis Gymnasium, is home to the Brock Badgers CIS basketball team and seats 1,000 spectators in a 35-foot high space. 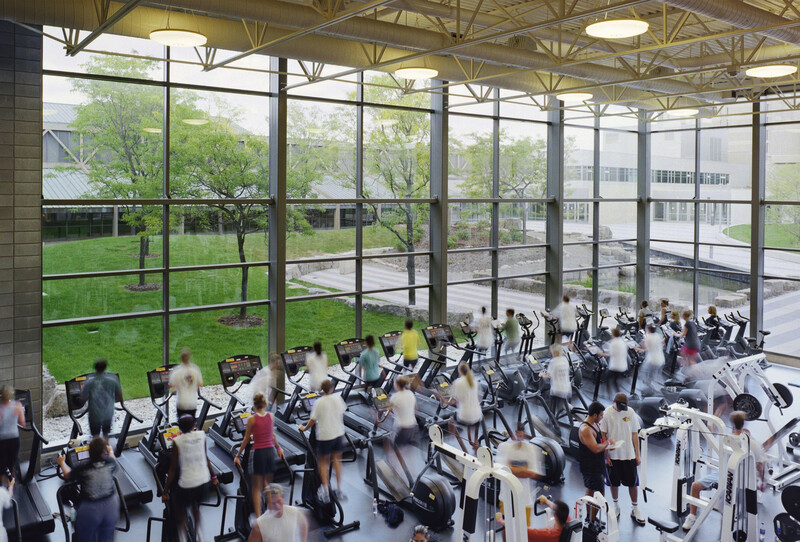 Both gymnasiums can be partitioned for concurrent activities. 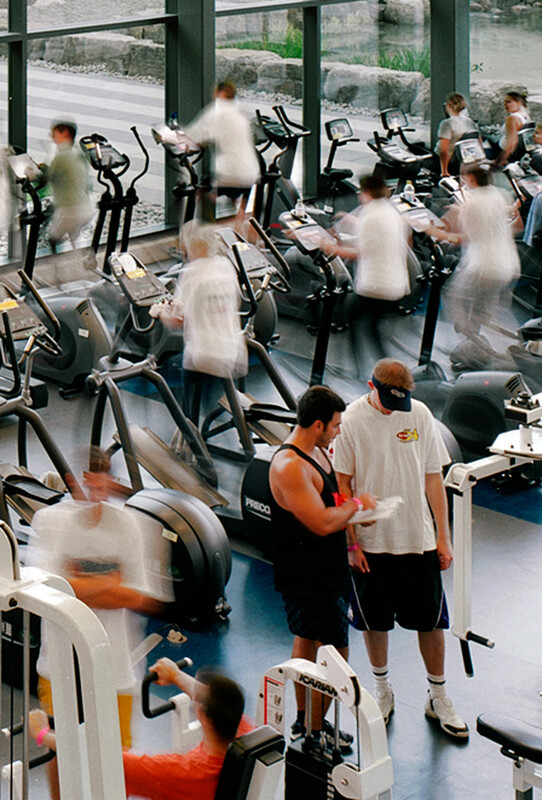 Finally, the 5,000 square-foot Fitness Centre houses a full range of professional cardiovascular and strength machines, as well as flexible exercise studios.